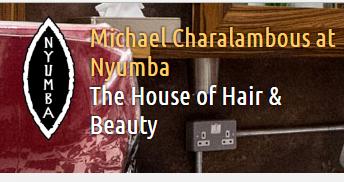 Since its launch in 2003, Nyumba by Michael Charalambous has established itself as one of Londonâ€™s leading lights for beautiful, bespoke hairdressing and beauty. Its enviable client list ranging from rockstars to royalty, fashion insiders, TV celebrities and loyal regulars all want one thing â€“ the very best salon experience. This has probably got something to do with why itâ€™s also the UKâ€™s most expensive salon.